Pluryal Volume is a transparent, sterile, injectable gel made of hyaluronic acid. Inject Pluryal Volume into deep wrinkles to restore a smoother texture to aging skin. This can include injection into the lips, cheeks, or chin to add volume, or into the nose as a rhinoplasty alternative. Only licensed medical practitioners in accordance with local regulations should administer Pluryal Volume injections. 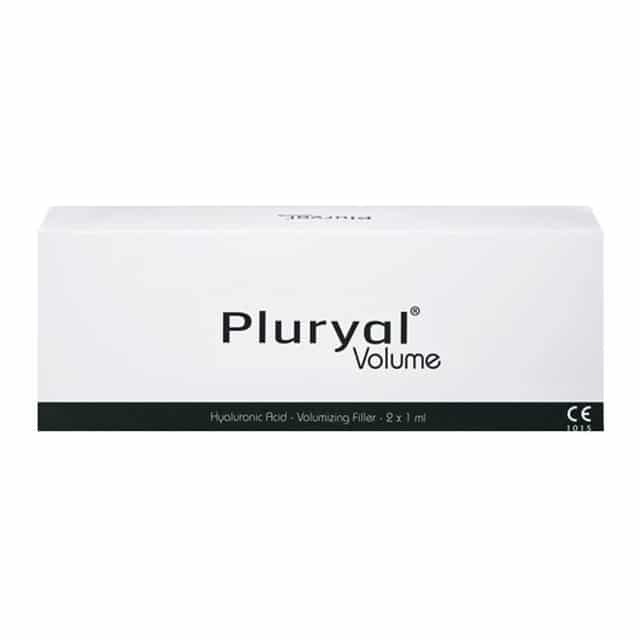 Pluryal Volume is a highly elastic dermal filler made of cross-linked sodium hyaluronate at a concentration of 23mg/ml. 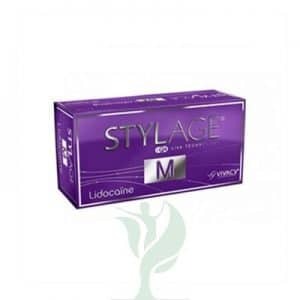 This dermal filler adds or restores volume to facial features, helping reverse the effects of aging, sun exposure, smoking, pollution, and other environmental irritants. The Pluryal Volume syringe is ergonomically-designed for comfort. The sodium hyaluronate in Pluryal Volume, also known as hyaluronic acid, binds moisture within the skin. This helps to hydrate and add volume to support the skin, smoothing the appearance of deep wrinkles or adding volume to facial features. Because the sodium hyaluronate in Pluryal Volume is cross-linked, it lasts longer than natural hyaluronic acid in the skin before breaking down and absorbing into the body.